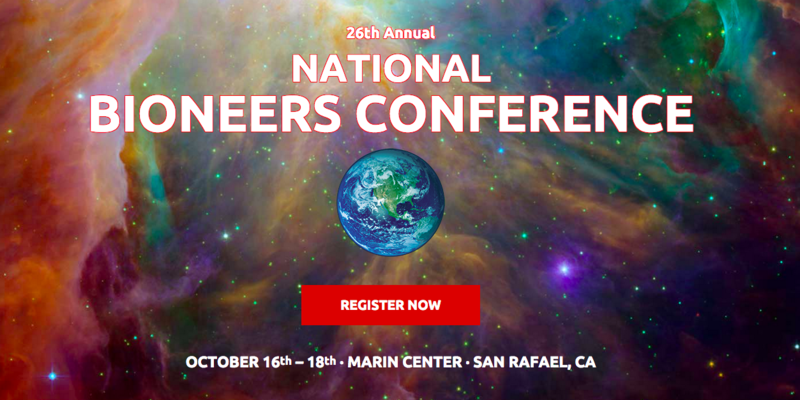 Bioneers is a national conference that has connected thousands of people with practical, visionary solutions for humanity’s most pressing environmental and social challenges over the past 25 years. 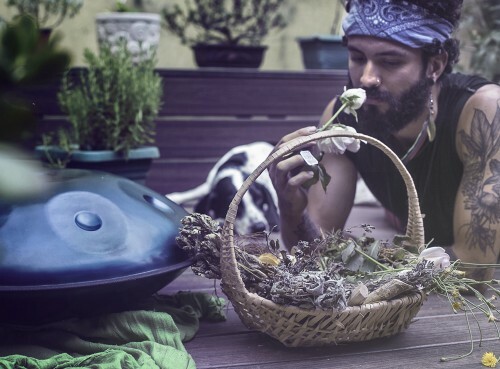 This year NuMundo, a network of ecovillages, permaculture farms, social projects and retreat centers, is excited to be sharing our love in many different ways! If you don’t have your passes yet, there’s still time! Otherwise, you’re still invited on the grounds during the event and you can still play with NuMundo. We’re starting a special game of tag, making it easy to get your networking on and inviting in appreciative affection! 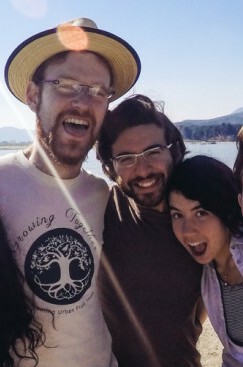 Shayna Gladstone, David Casey and Bryan Arturo will be representing NuMundo at the conference this year and will be handing out little homemade scrolls at random. 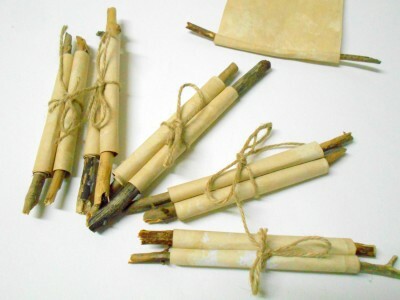 These scrolls mean, tag- you’re it! There will be an act of kindness or an action to assist you in meeting new people written on the scroll. Once you’ve completed the action take a photo of you in action, post in on instagram and tag @Nu_Mundo and @Bioneers in it then you can pass it on to another unassuming participant and they’re “it”! 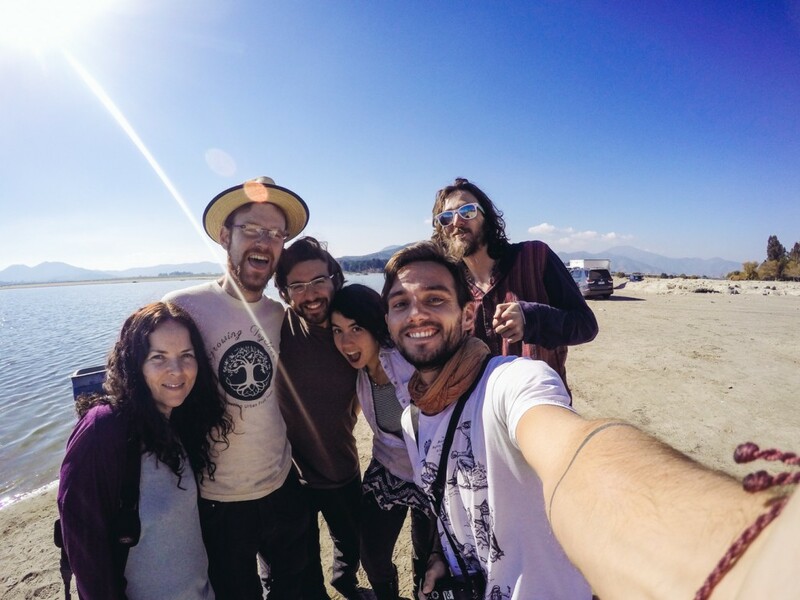 Step out of your comfort zone and share beautiful moments with new people. You may learn something unexpected. 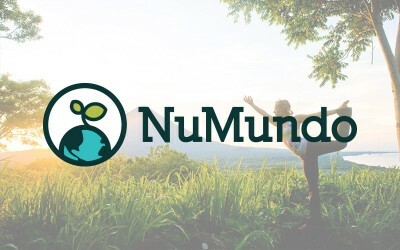 Maximize your time at Bioneers and head straight to NuMundo’s ECOSystem Networking Board in the Summit Tent where you can leave your card, flyer or a written note for others to engage. Maybe you’re looking for a trusted web designer from within the Bioneers community or you’re dreaming up what you’re looking for in your next contract gig. Whatever you desire, this is your mailbox during your three days at Bioneers! Give our team your hugs and dance moves! If you find us amongst the swarm of buzzing changemakers then don’t hold back. We are calling in any and all hugs and invitations of spontaneous dance. Let’s keep it moving! Pollinate your project or organization at our “Networking the Transformational EcoSystem Session” presented by David Casey Friday evening at the Summit Tent. Social enterprises in their early stages chosen by The Resilience Collaborative will share their short stories. The Resilience Collaborative is a strategic consultancy and innovation firm focused on shifting policy, culture and resources toward equitable a scalable climate solutions. After five shares there will be breakout sessions where participants can seek out compelling presenters. This process will repeat so that everyone’s voice can be heard and the pace of listening and speaking is fluid. We invite you to enter a container for evolving conversations, sharing new ideas, and finding new opportunities for active collaboration! 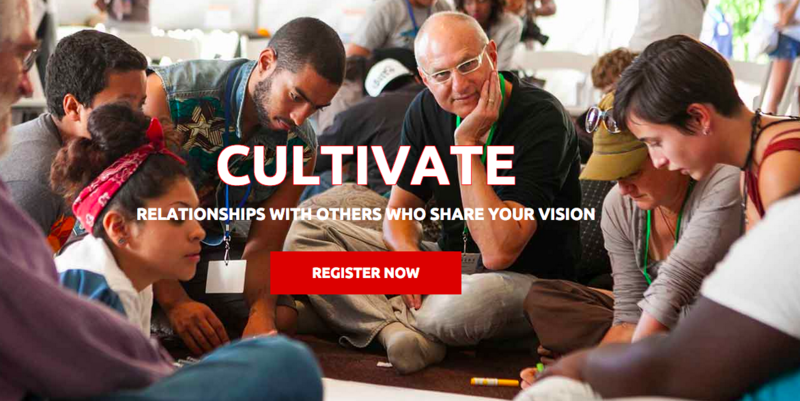 The youth are truly representing at Bioneers this year and they will be eager to connect and collaborate. NuMundo’s own Shayna Gladstone & Bryan Arturo are making sure that all the enthusiastic inspiration at Bioneers is channeled to specific goals and outcomes post-conference. That’s right, we’re giving out homework! Based on your dreams. Sunday at noon in the Summit Tent, we invite all youth to “Transforming Inspiration into Action”. These are great ways to get involved! I love it, here’s to your continued success!